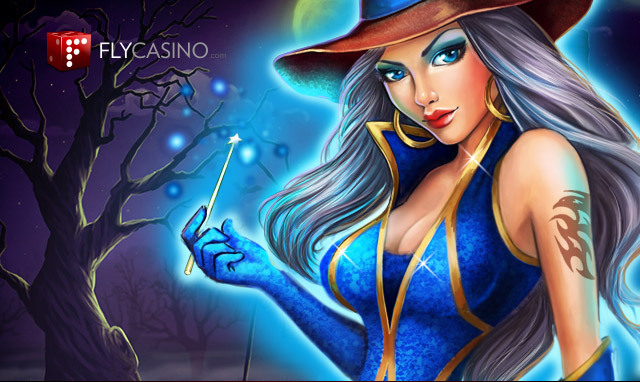 ENJOY THE HALLOWEEN WEEK HERE AT FLY CASINO! Take a look at our great weekly promotions below, but more importantly, we have some super Halloween specials that you just may receive to your email inbox. Keep an eye out! Have a great week at Fly Casino and have fun!